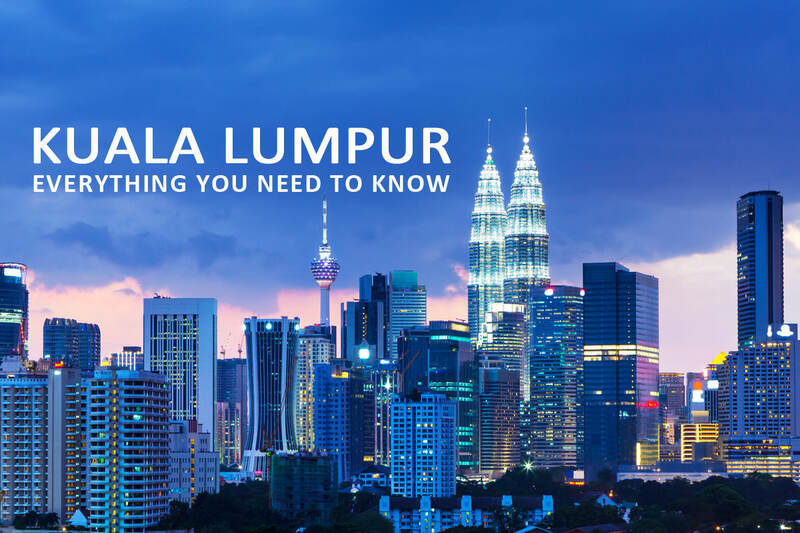 The City of Kuala Lumpur, popularly named KL, has the last decade become one of the most vital cities in Asia. It has booming economy and the vitality of expanding cities. K L is not only a financial centre in the Far East, but also a unique city for tourism that offers first class attractions, entertainment and shopping facilities. 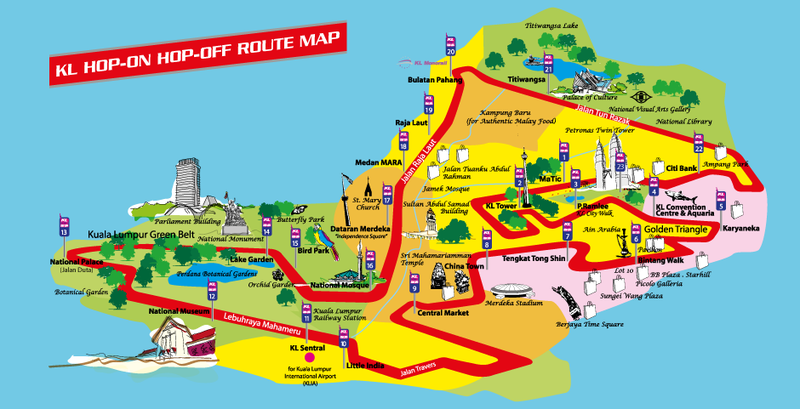 The capital of Malaysia is a clean, safe, top modern cosmopolitan city, that has not forgotten it´s old heritage. Here you can see some of the world’s most breathtaking modern skyscrapers, inspired by the unique style of Malay architecture, next to some colonial buildings, which means that the city also retains much of its old character and local colour. We can guarantee that for first time (or even recurring!) visitors to KL, this does not disappoint as a conference location. Alongside the event you will be able to experience a range of cultural and other experiences.